For me there is nothing truer than that! 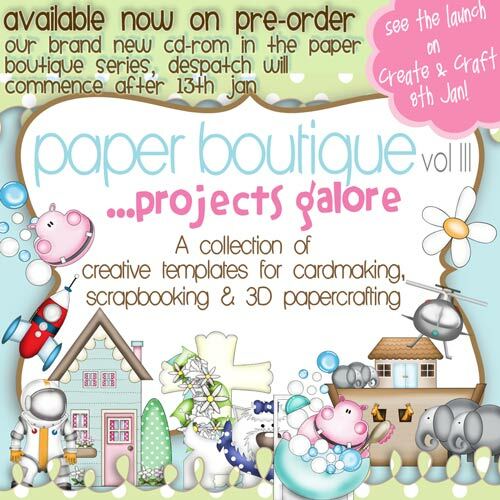 Paper Boutique cd Vol 3! 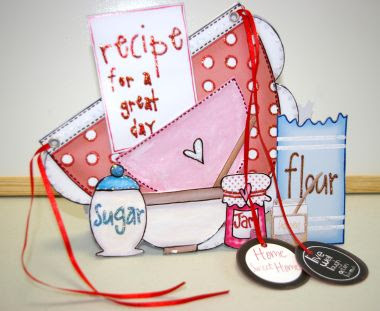 It's the recipe template and it was so fun to use. Crackle and Glossy accents and stickles. Wow!! 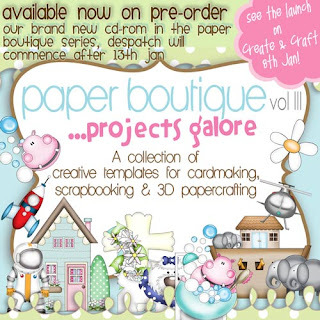 Claire, this is adorable, love the design and the colour combo. Fantastic card. Great card Claire, lovely colours and detail!